It's time to Fill the Cookie Jar! The theme for March is St. Patricks Day. 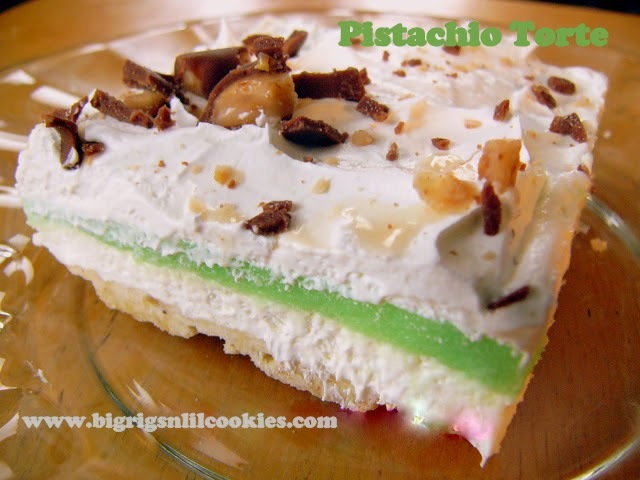 I really wanted to make something new and different this year because in the past my St. Patricks day sweets are always mint, and I just don't have a huge love of mint. 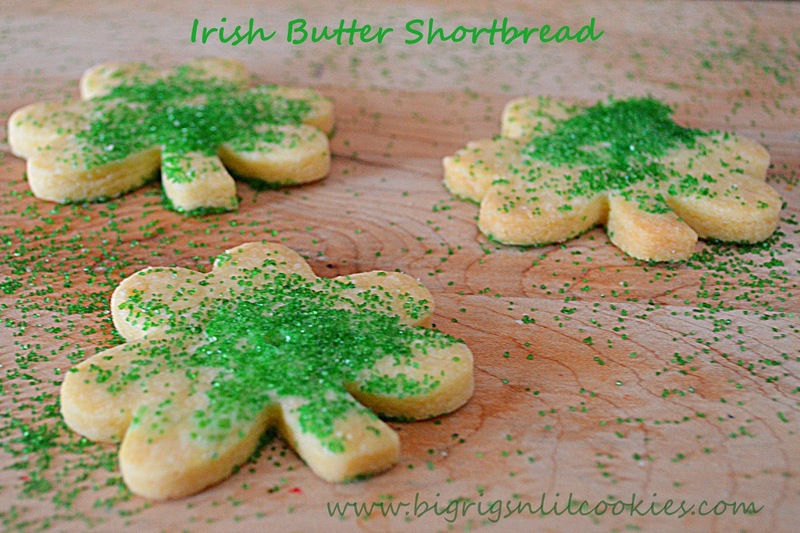 After much searching I learned about Irish Shortbread Butter Cookies. So, I ended up with the fattiest butter there is! Excited! The packaging even highlighted that this is "great for baking"! I kept getting more excited to try this! The cookie dough didn't come together quite as easy as the original recipe indicated, so I added cream. No point skimping on fat at this point, right? I have never ever ever in my life tasted a cookie with as much buttery goodness as this cookie. They are definitely going to be a special occasion cookie, because I just can't have a cookie like this in the house very often! If you can find this butter, I highly recommend you try this recipe, and these lovely butter cookies. Remove butter from refrigerator 15 minutes ahead of time to soften. Preheat oven to 300 degrees. Line baking sheets with parchment paper, set aside. Cream butter and sugar, with paddle attachment of stand mixer. Turn mixer speed to low, and slowly add flour. Mix until dough forms a ball. Add cream, one tablespoon at a time, if needed to get dough to pull together. On floured surface, roll dough out to 1/4" thickness, and cut with cookie cutter. Place on lined cookie sheets. Bake until just turning golden, about 20-25 minutes. Remove from oven, and transfer to cooling rack. Cool completely. Enjoy as is, or decorate as desired. 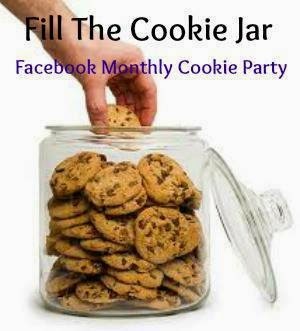 Thanks for being a part of the Fill The Cookie Jar group! My husband loves butter cookies! I usually put cinnamon and sugar on top of mine, but yours look quite delicious! Thanks for sharing the recipe. Hugs to you! My mom swears by Irish butter. I will have to try out the Organic Valley one, I know a few stores around here that carry that brand. Yummy! We found Irish butter at Sam's Club in Eau Claire. Sam's Club has a little cooler with Irish butter, cheese and a few other Irish goodies. 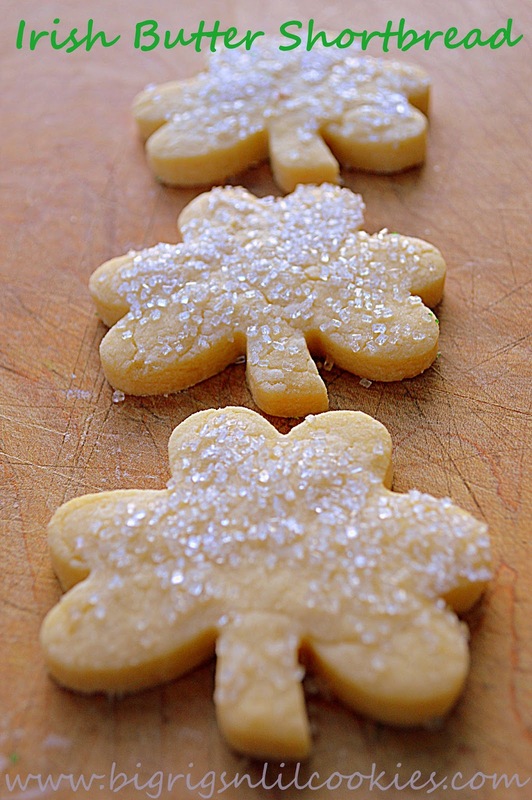 I bet these are beyond delicious - classic, buttery cookie - I would love to celebrate the Luck of the Irish with there! They look so buttery and melt in mouth! Oh I bet these are delicious! I'll have to try using a higher fat butter next time I'm making cookies! Cool! Thanks for the butter info, I had no idea of the difference. Your cookies look wonderful, and I want to try the recipe. How cute are those! They look so good too! I just bought some KerryGold butter, excited to try it! I NEED these cookies! Wow so buttery good! Thanks for visiting Thistle Cove Farm; I followed you home -lol-. I make a similar shortbread cookie but use my home churned butter. Last August I churned 45 pounds of butter, enough to last for a while and to gift, with a very high butter fat content...Jersey cows make the difference both in fat content, taste, flavor and in churning. It takes me 20 minutes to churn Jersey cream while something like Holstein milk can take an hour (and work me to death in the process!). I've used KerryGold butter, it's delicious! My in-laws like shortbread, so we'll have to try these out for them. 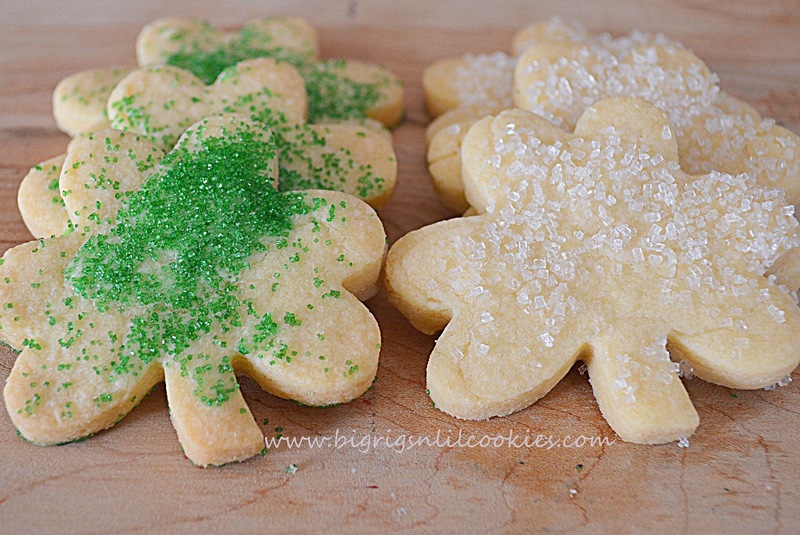 I make these cookies all the time with kerrygold. Everyone loves them. I don't just save it for St.Patricks treat! Any shape cookie cutter works!! Love THEM!!! They look delicious to me! Just perfect for the upcoming holiday...thanks a million for sharing with us at Weekend Potluck. Please come again soon. Thank you for the tip of adding a little cream! I found this recipe on another site and had a crumbly mess on my hands. You saved the day!